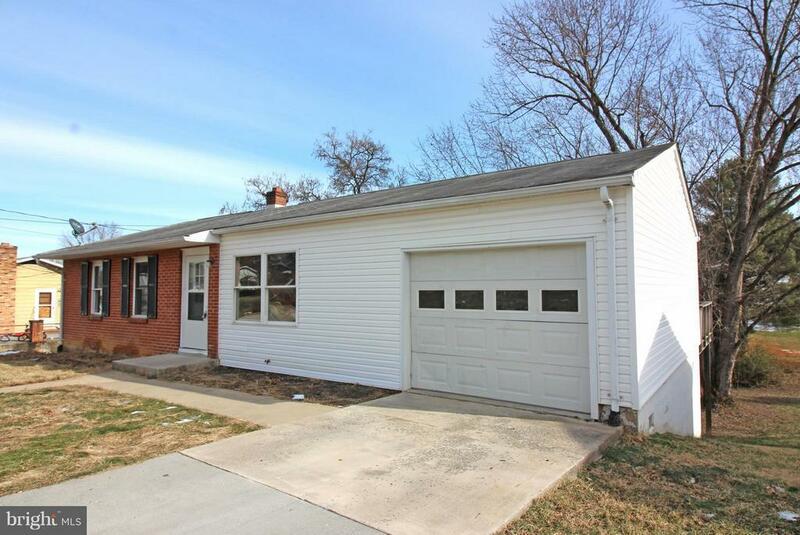 One level Rancher with 3 Bedrooms and 1 Full Bath Ready to move in! Featuring freshly refinished hardwood floors, painted throughout, Open Living/Dining Area, full unfinished walkout basement, large back deck perfect for entertaining, one car garage, nice size backyard and more!! Convenient Location!